"The inviting atmosphere and interesting food make it a nifty fit for your next date or a holiday reunion dinner with longtime friends. And if somebody in your party doesn't feel like pizza, that's not a problem here." 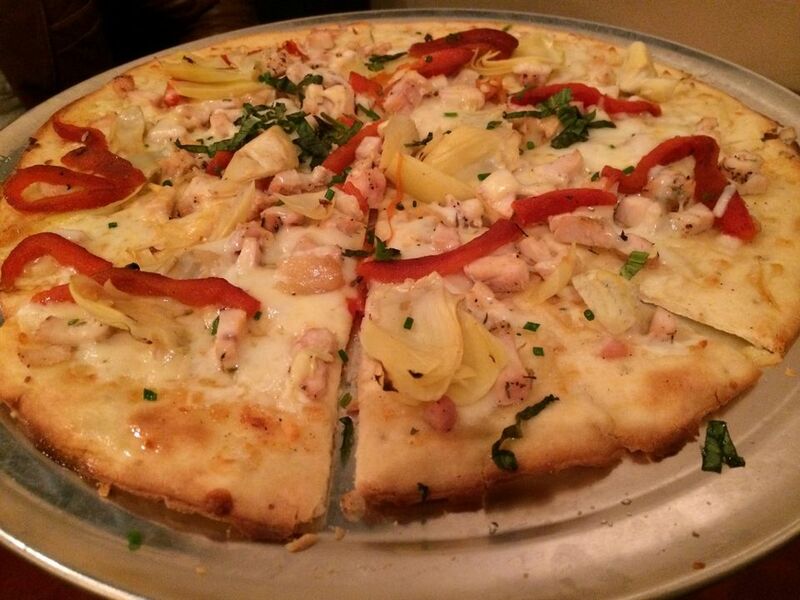 Cork & Crust Pizzeria + Wine Bar offers classic Italian fare and a world class wine list. Everything from our Mozzarella to our pasta are made in house. 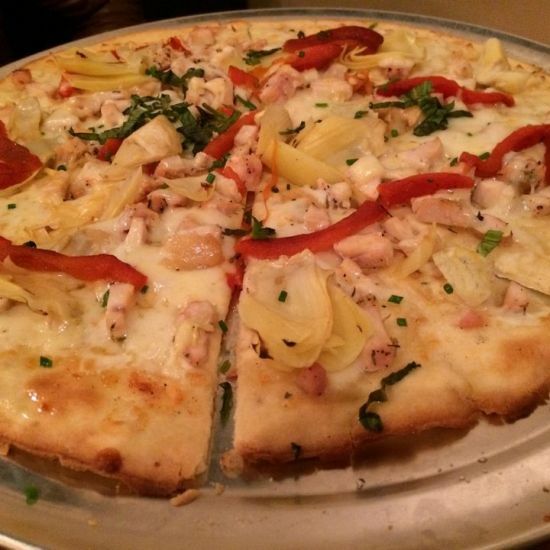 Our Brick-Oven pizzas are crafted with the highest quality ingredients.